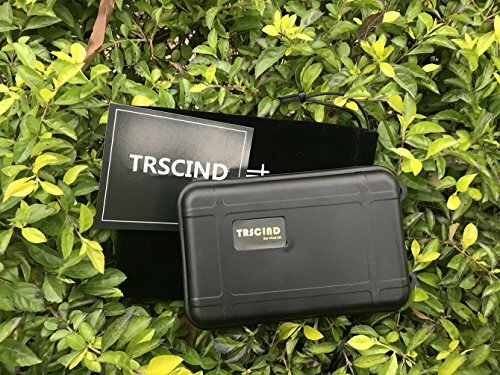 【TRSCIND】survival kit – Anyone can suddenly find themselves in an emergency situation. 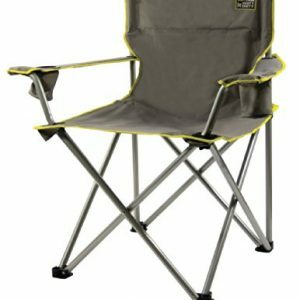 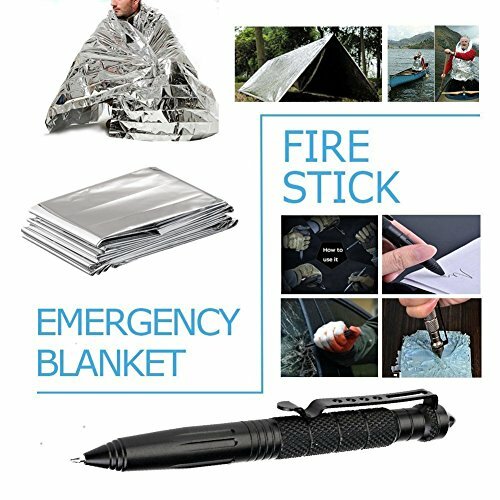 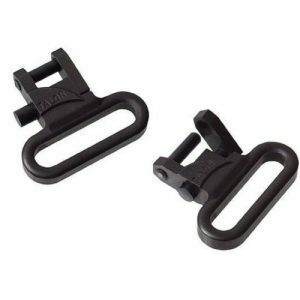 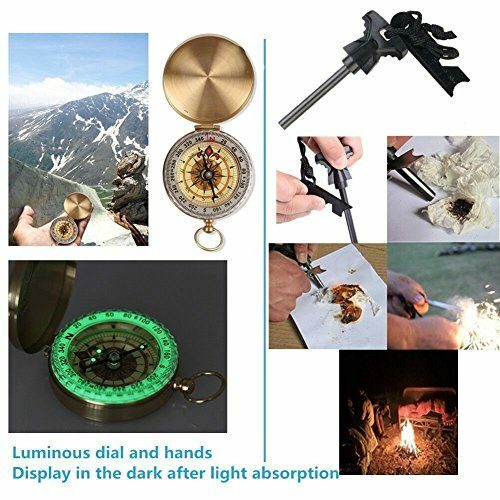 It’s necessary when camping, hiking, adventures, survival and in emergency situations.Great gift for outdoor adventurers, military personnel, campers, hikers, hunters or even constant travelers. 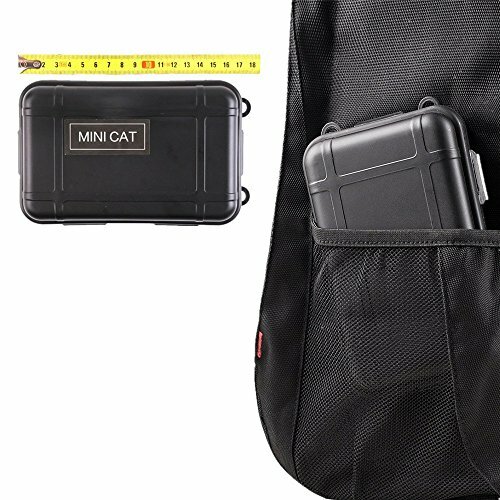 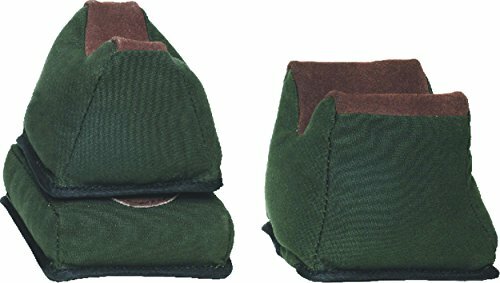 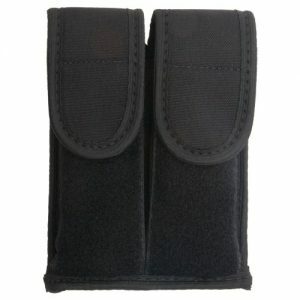 Military Holster/Pouch Kit comes complete with all necessities for a safe trip. 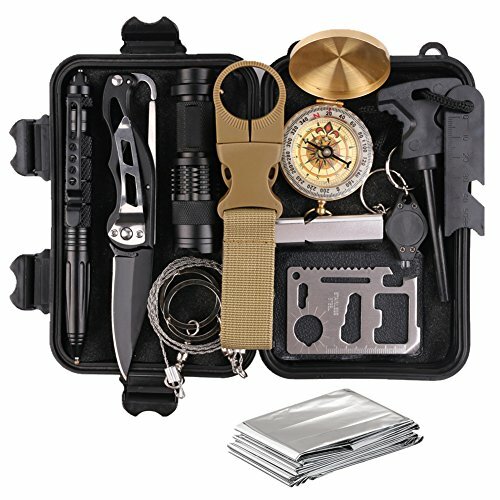 Your emergency LIFE SAVING kit on the go! 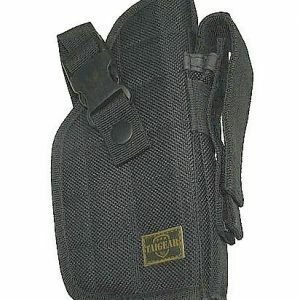 Military Pouch washable nylon water resistance, sturdy, rugged, organized and comfortable. 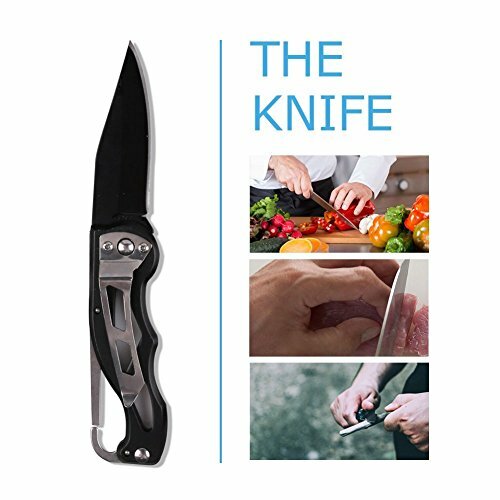 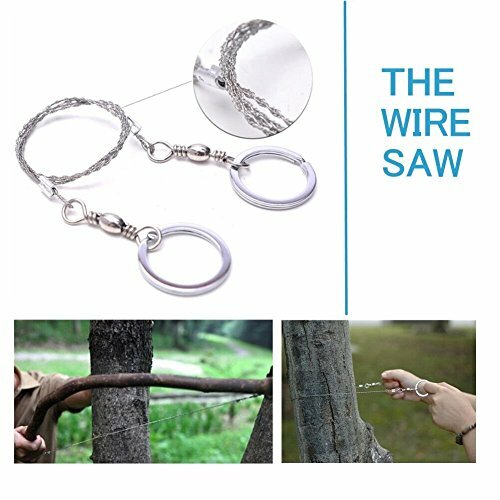 It comes with a shape blade, saw, fish scaler, can & bottle opener, scissor, slotted & phillips screwdriver, leather punch, corkscrew, nail cleaner & file, thread loop and safety hook. 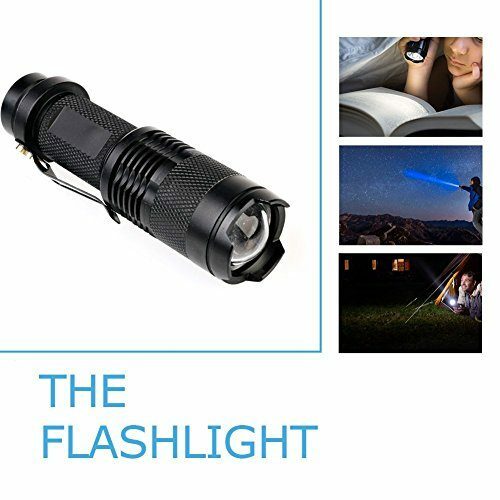 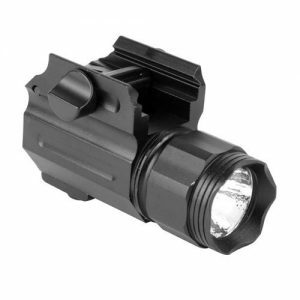 Flashlight is Surprisingly Bright with 800 Lumens! 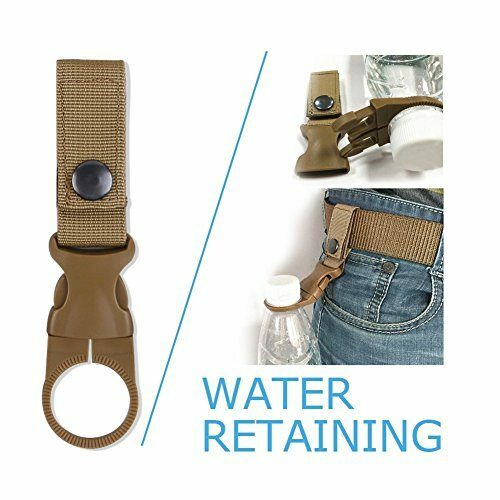 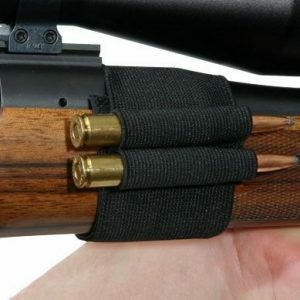 The adjustable bracelet combines compass, scraper, whistle and the 2.5 meters survival rope together.